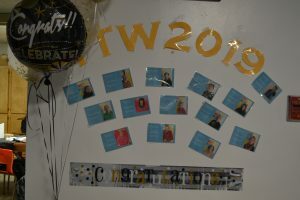 Changing it’s colors of blue and yellow for gold and silver, the Stephenville Lions Den was transformed with an air of celebration and achievement as messages of Congratulations hung in the air. 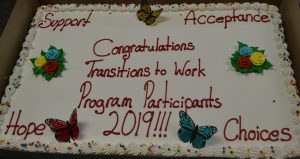 Dressed for success, 12 of the 14 adults who recently completed CEN’s newest employment readiness program, Transitions to Work, entered with pride and accomplishment. 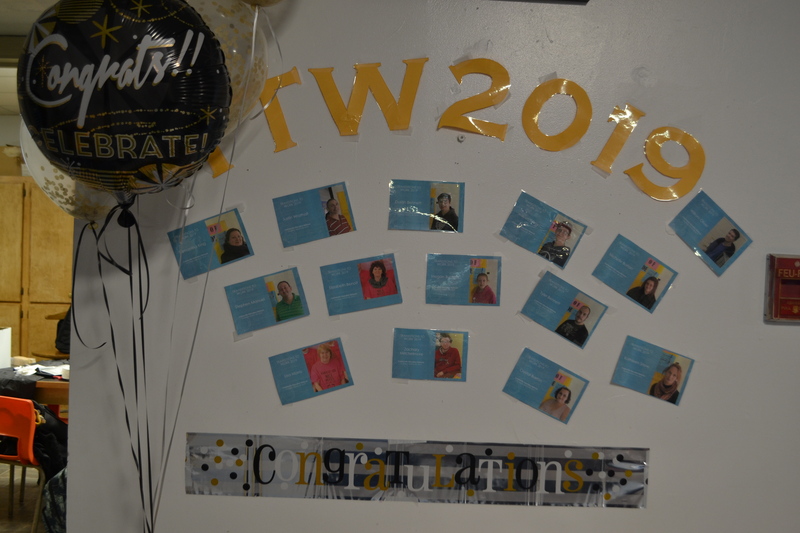 Surrounded and supported by family, friends, sponsoring and funding agencies, TTW participants proudly accepted their Certificate of Completion of the 9 week employment program. 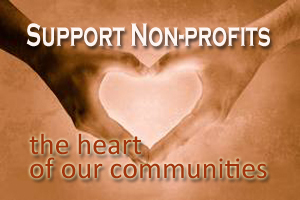 With words of encouragement and motivation from many who spoke, these dozen individuals were uplifted and empowered to continue on the positively impacted path forward. 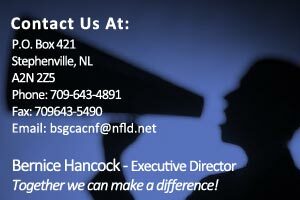 Overcoming many personal and employment barriers, each have identified a plan of action towards employment and education. Thanks to the Department of Advanced Education, Skills and Labour for funding and supporting CEN as they sponsored and provided a healthy and safe learning environment. 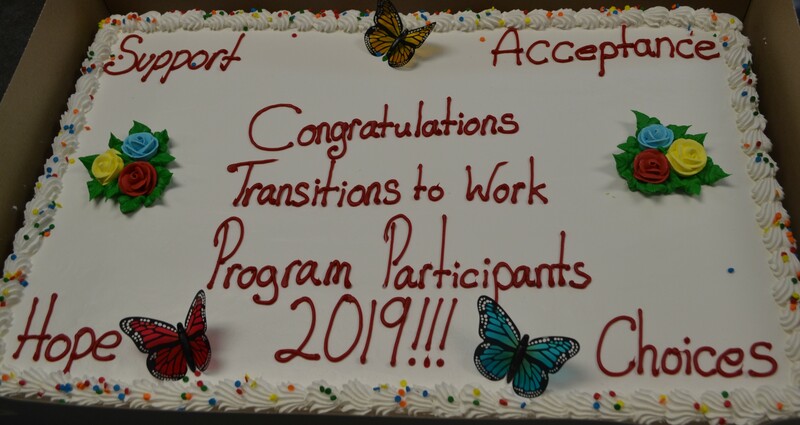 CEN would like to wish each of the 14 participants who began and finished the Transitions to Work program, success at every turn, as they venture forward with their new-found skills and confidence. For more pictures of this celebration check out our Facebook page.